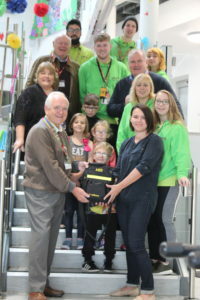 This week, Chorley & Astley Rotary Club have kindly donated a defibrillator to Inspire Youth Zone to help save young lives. On Saturday 15th September 2018, the AED unit was unveiled at Inspire by Rotary Club President, Robert Sage, as well as other Rotary Club members including Tony Dovaston, also a volunteer at Inspire. 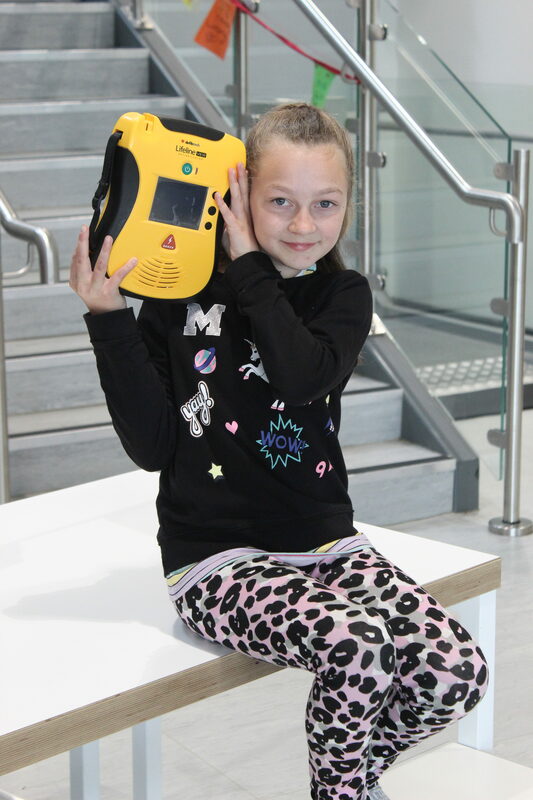 The installation of the unit means that staff at the Youth Zone will be provided with further training and will have access to the life-saving machine instantly. 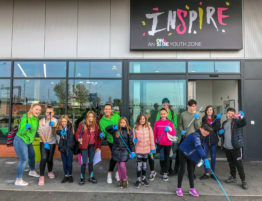 Chief Executive of Inspire, Janine Blythe, spoke very highly of the generous donation after it’s unveiling at the Youth Zone. Defibrillators have become more and more common across the UK in recent years, since a number of high profile incidents in which a defibrillator could have significantly improved the chance of saving a life, once such incident taking place during a local football match at Bolton Wanderers FC. 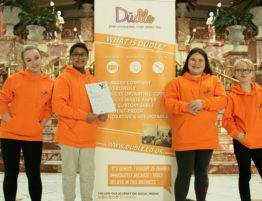 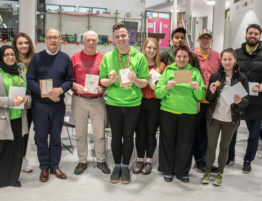 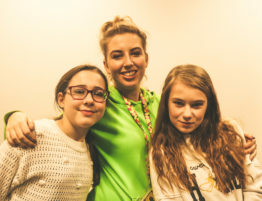 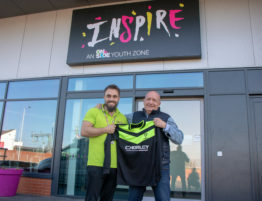 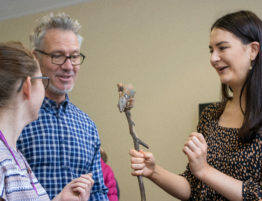 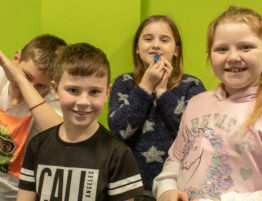 Inspire Youth Zone is open 7 days a week for young people, providing over 20 activities each session throughout the Youth Zone including football, indoor climbing and arts & crafts. 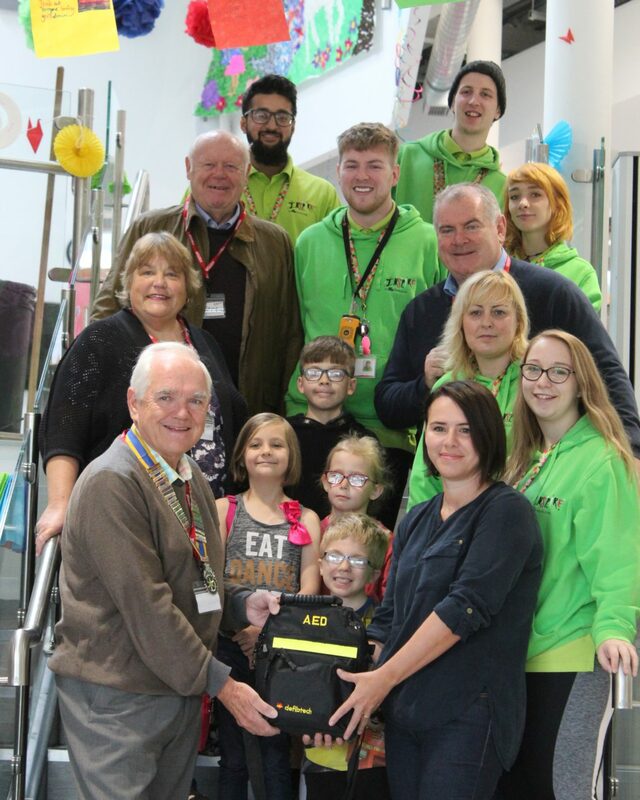 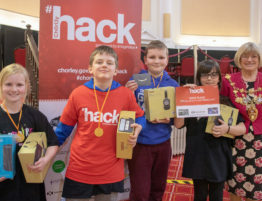 Everyone at Inspire would once again like to thank the Chorley Astley Rotary Club for donating the defibrillator and providing peace of mind for the members, staff and volunteers who use Inspire every day.